Hi everyone! I, Zhu Xiao Ti, am finally back (finally receiving stable network)! 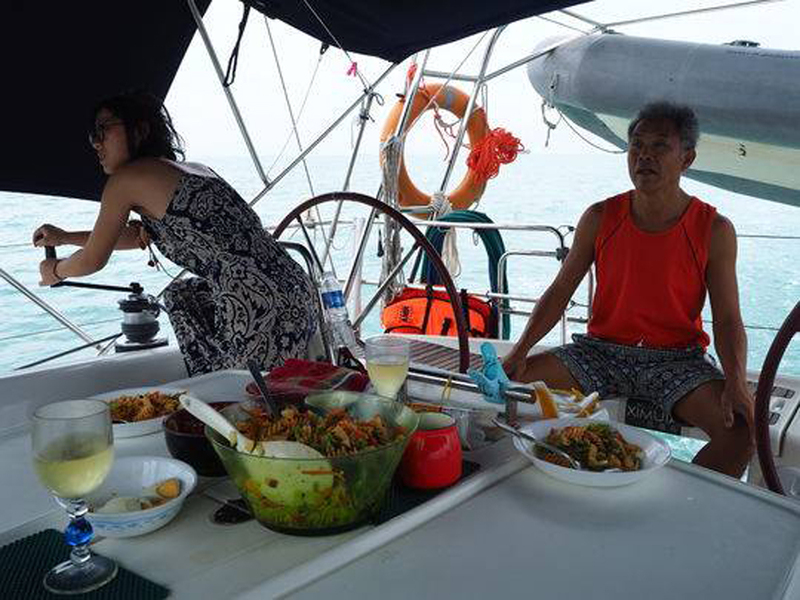 After 6 days and 5 nights worth of sailing on Ximula II, our team of three finally cross the Malacca Strait and arrived in Singapore on 17th January 2018 at 1300hrs. Due to Xiao Di and my lack of experience, I will not consider this journey successful. 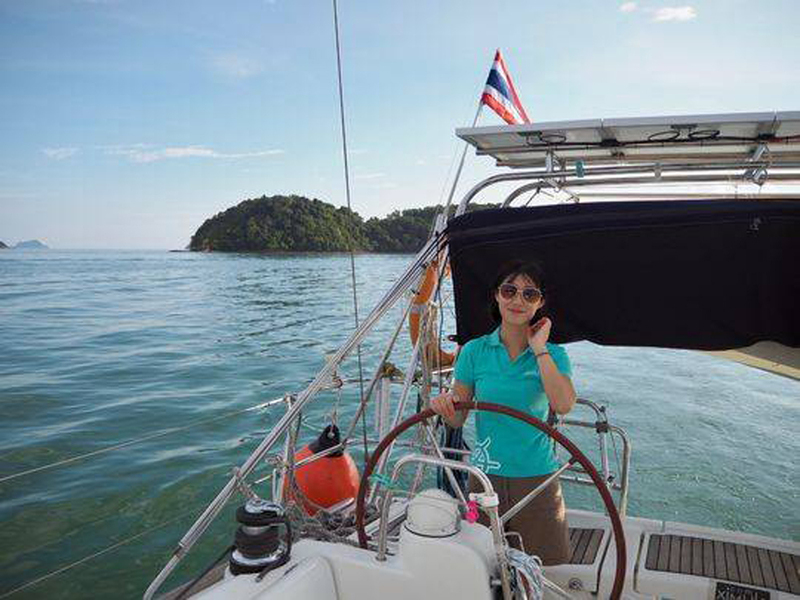 We set off on 12th January from Chalong Bay, Phuket. With just 3 hours into our voyage, we encounter our first accident and hit the rocks near the island. 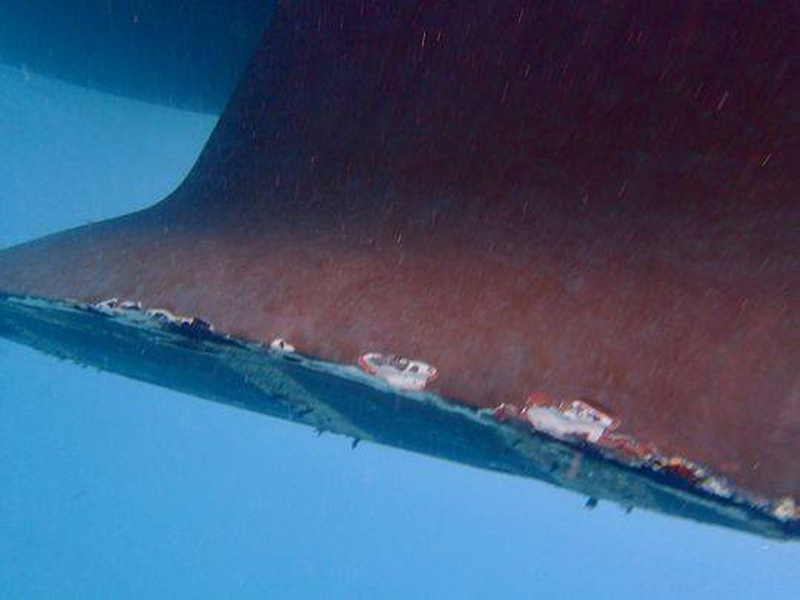 Fortunately, there was no big problem and we were able to continue, we suffered some damages on the bottom of the keel after inspection. 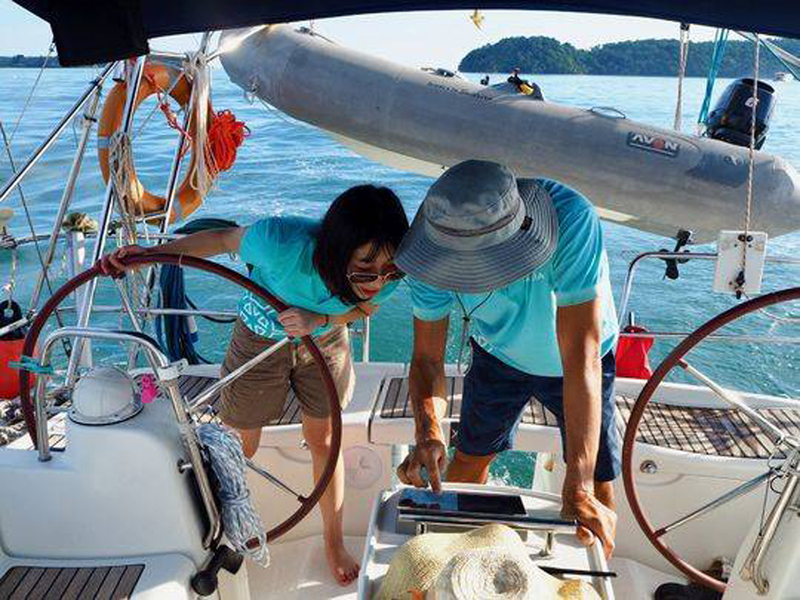 In the subsequent nights sailing, Xiao Di and I experienced radar failure, entering restricted waterways and many more, each incident leaving the both of us in cold sweat. On 16th January, the day before we arrive in Singapore, we lost partial control on our rudder and could only make partial turn. We could not find out the cause of the problem after diving in and inspecting for half a day. As we sail closer to restricted waterways, coupled with multiple fishing boats in the vicinity, we had to reroute with greater distance and keep our distance from the obstacles to safely proceed. 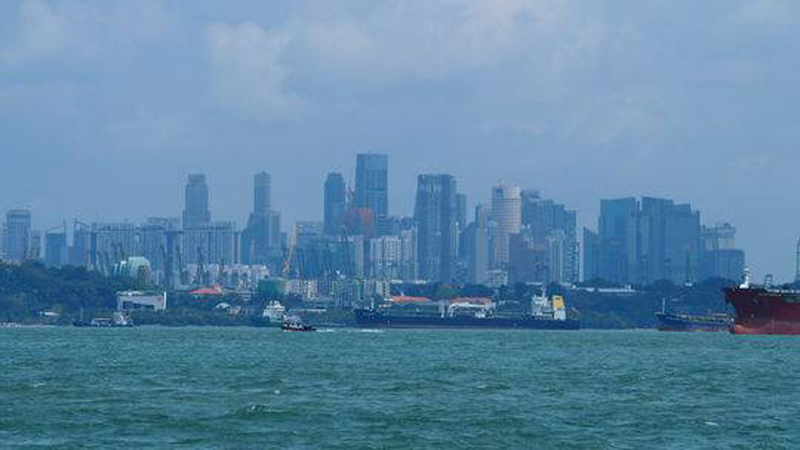 We stumbled and wobbled and finally arrived in Singapore. 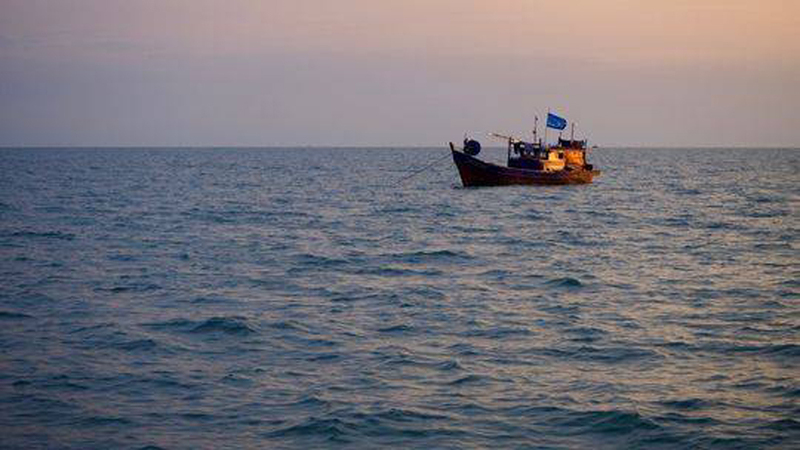 I heard that the sea around Indonesia will be far more torrid and dangerous. It is as if the sea is telling me, young lady, you are too arrogant! Well, I will accept your teachings gratefully. I know there will be many more lessons that the sea has prepared for me, I’m off to prepare and practice! We will be taking a short rest in Singapore and set off on 20th January for Indonesia! Cheer us on!